Manchester City are expected to be cleared of any wrongdoing over the signing of the teenager Benjamin Garré and will not therefore receive a two-year transfer ban. The Premier League champions were accused of breaching transfer regulations by Argentine club Velez Sarsfield, who claimed City had acted unethically by approaching Garré as a 15-year-old and signing him shortly after his 16th birthday. The case was heard by the Court of Arbitration for Sport (CAS) last July and after a protracted period of deliberation, it is understood that CAS has found in City’s favour. A formal announcement of CAS’ decision is expected within the next two weeks. Velez may yet exercise their right to appeal the decision. City insisted that they acted within the rules throughout the dispute, which began shortly after Garré’s arrival in Manchester during the summer of 2016. Velez lodged a initial complaint with Fifa, but world football’s governing body upheld City’s argument that as an Italian passport holder, Garré was free to join them under European Union law. The Argentine club in return argued that Fifa’s rules on the transfer of players under 18 only applied to clubs in Europe, not South America. Velez subsequently took both City and Fifa to CAS, seeking punishment of a two-year ban on signing players for the Premier League club. 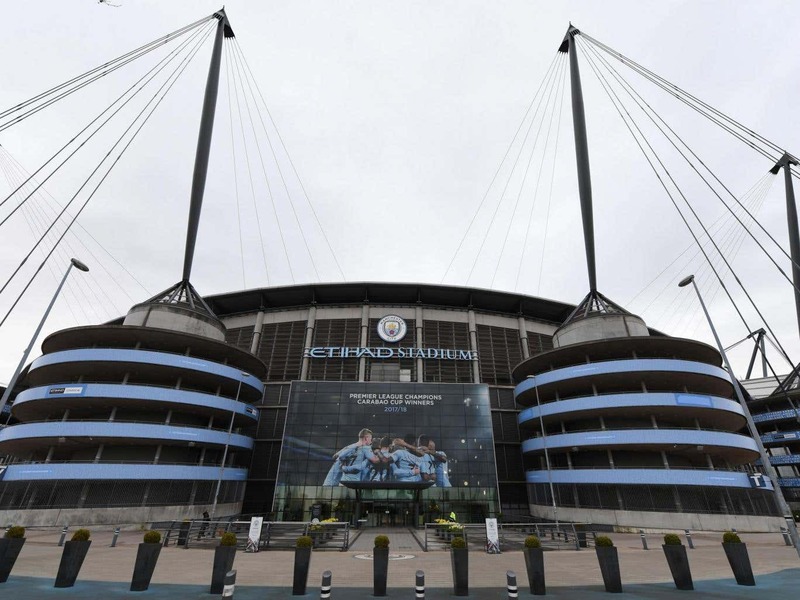 Nine months on from the case first being heard, however, it is understood that City will be cleared of any rules breach, easing fears at the Etihad of an imminent embargo on signing players. Pep Guardiola is expected to make at least two major additions to his title-winning squad this summer, with a defensive midfielder and an attacking midfielder likeliest to arrive.